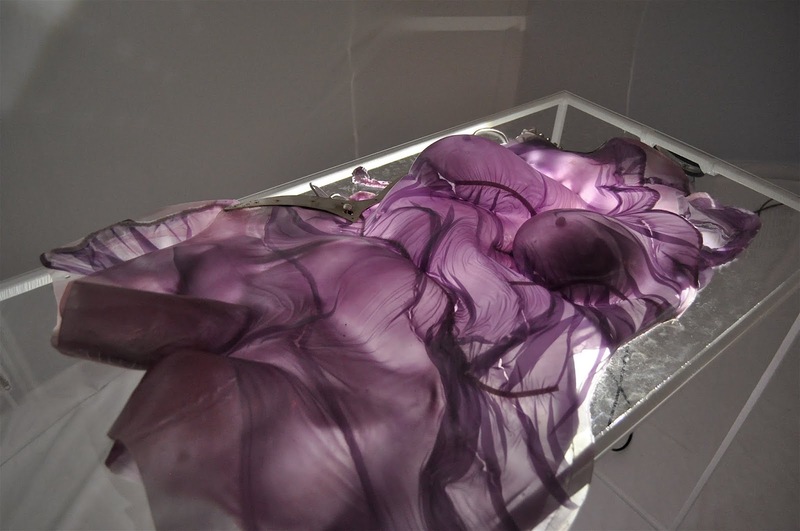 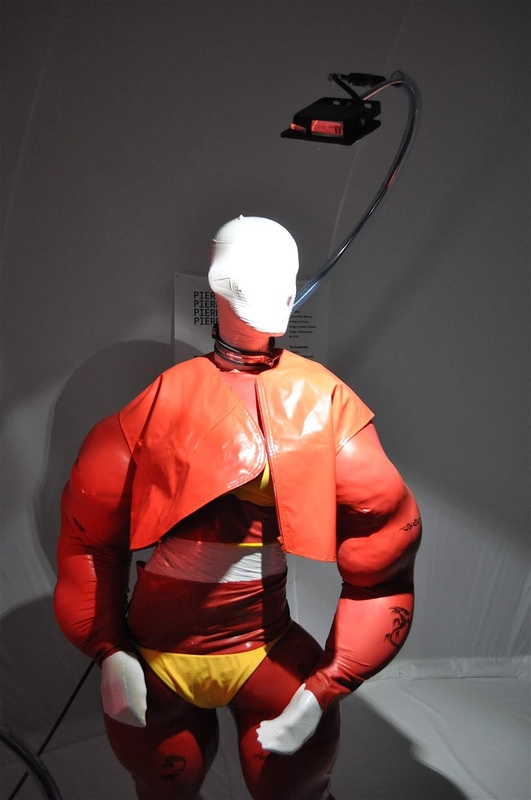 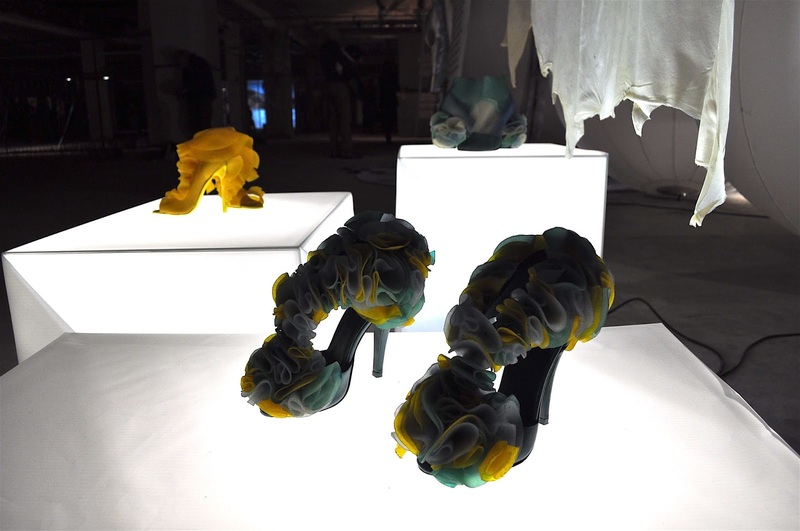 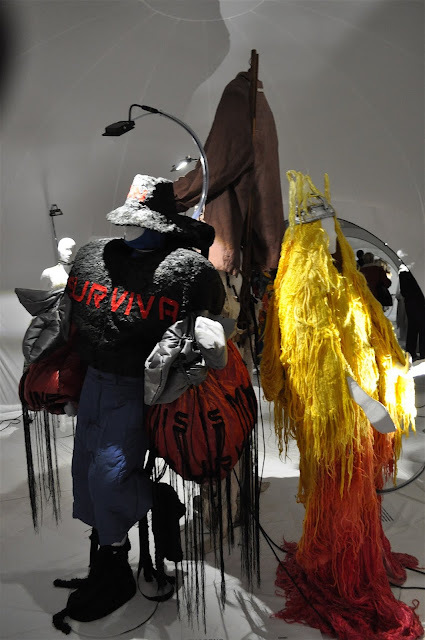 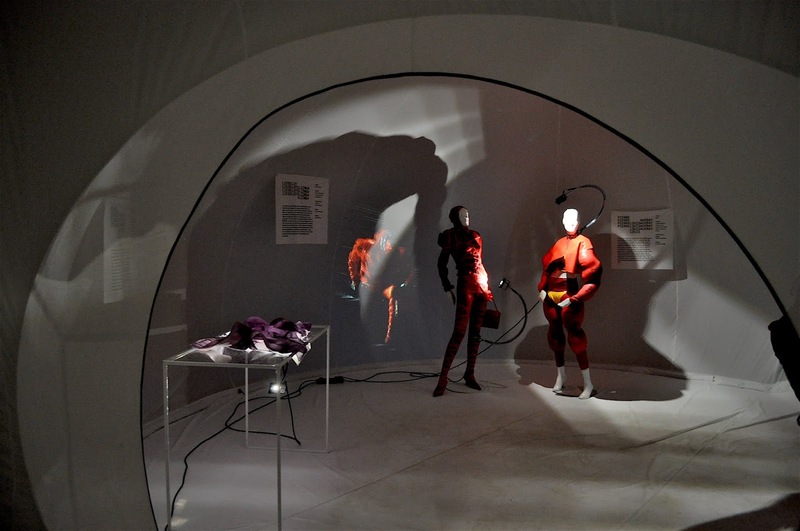 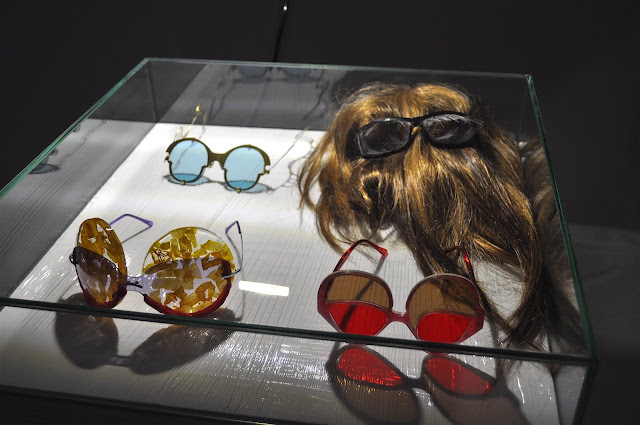 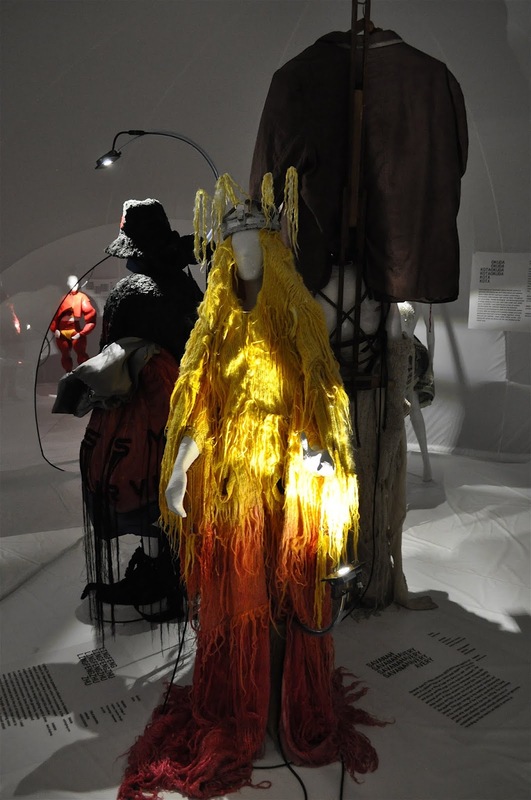 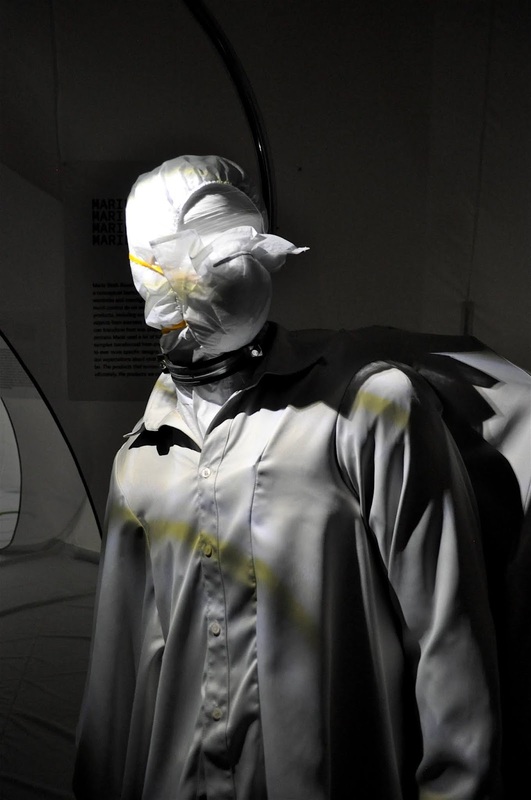 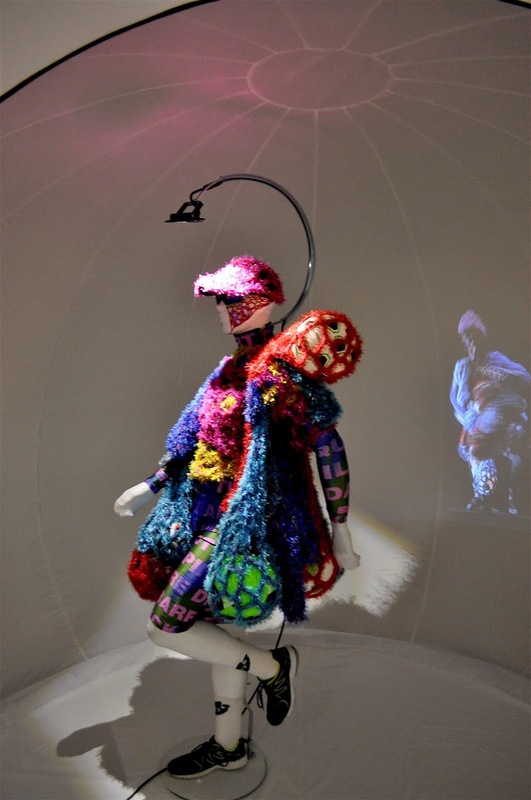 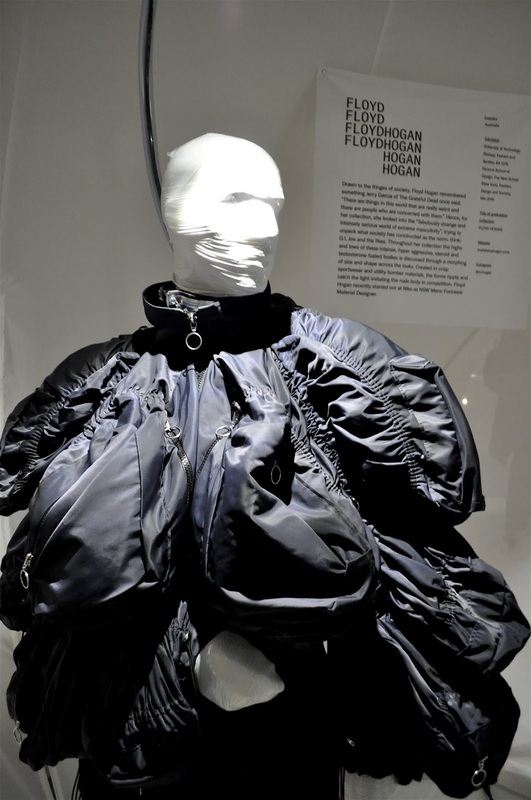 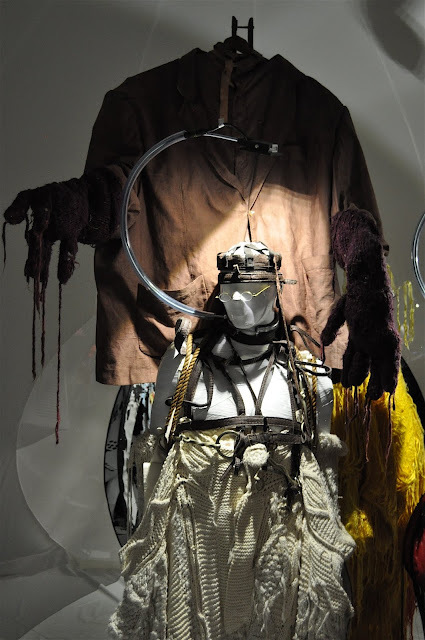 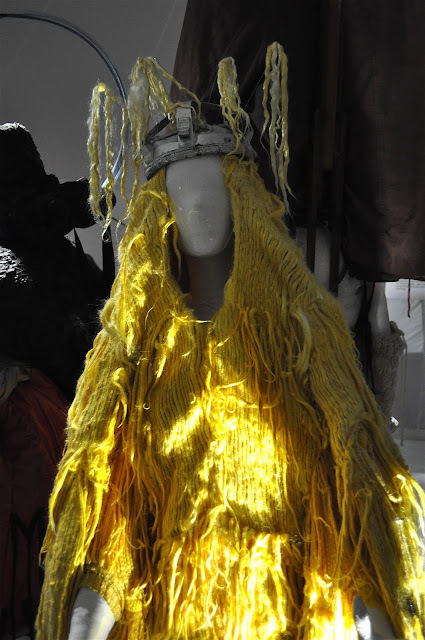 Each year, during the Dutch Design Week, Modebelofte is one of the must see fashion showcases. Modebelofte, in the future to continue as New Order of Fashion, is a project that shows the forefront of young fashion designers who strive towards more autonomy, imagination, and experimentation in how we express the complexities of we shape our identites. 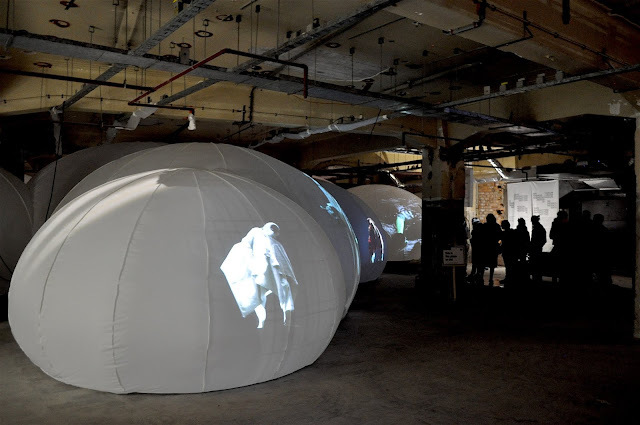 The 2018 edition translated the need of humans to transform into the contept of shapeshifting within a bubble-like installation designed by Harm Rensink. 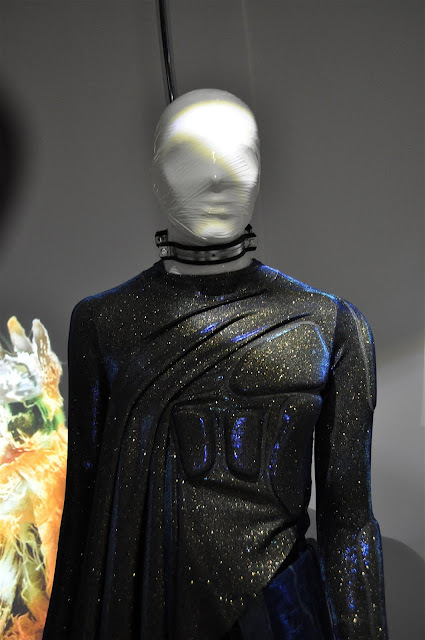 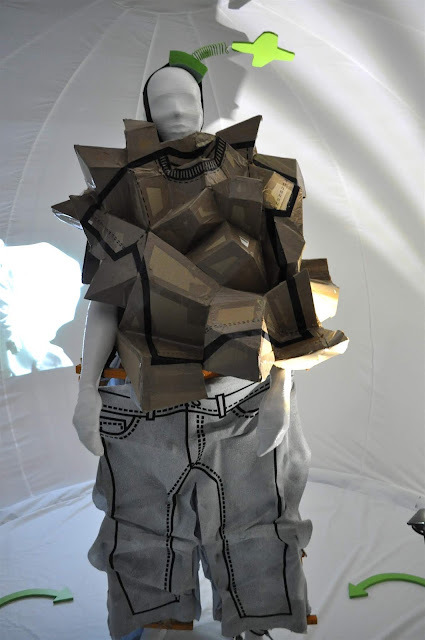 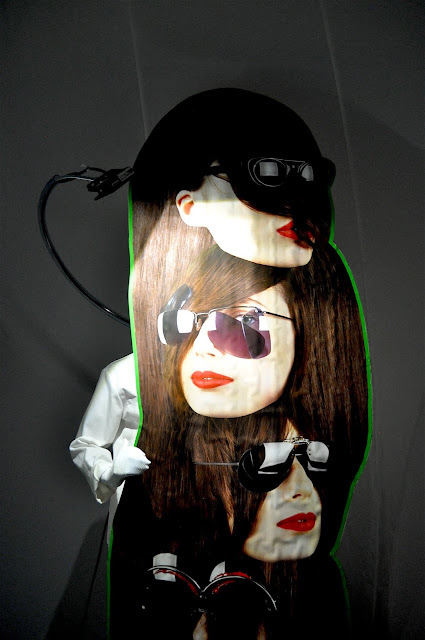 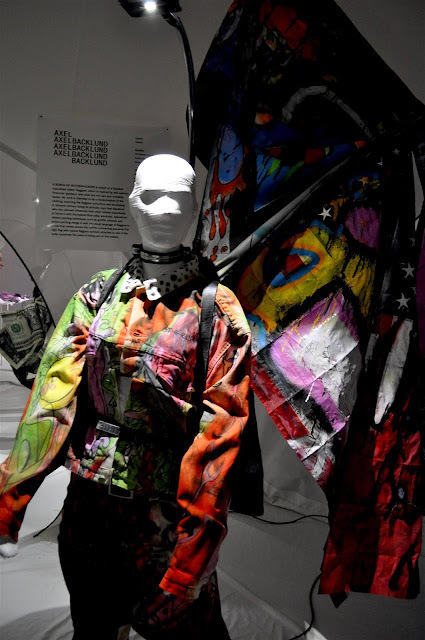 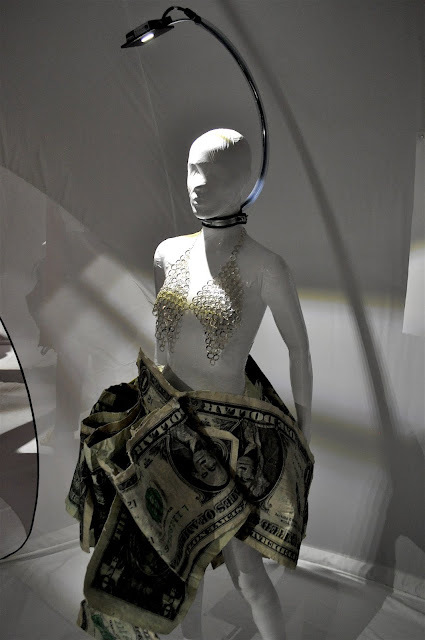 The New Order of Fashion displays a fresh look of the state of the art coming from the new generation of designers. 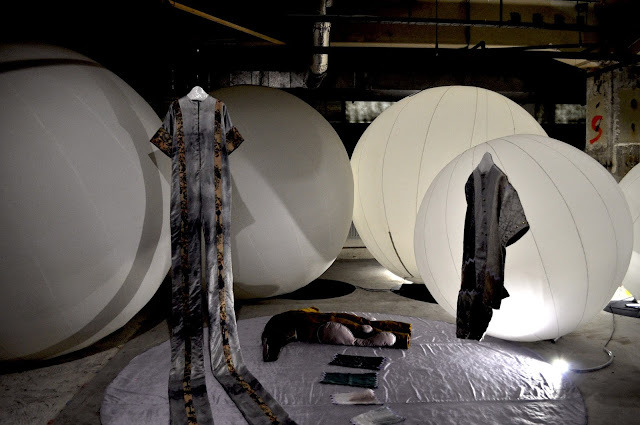 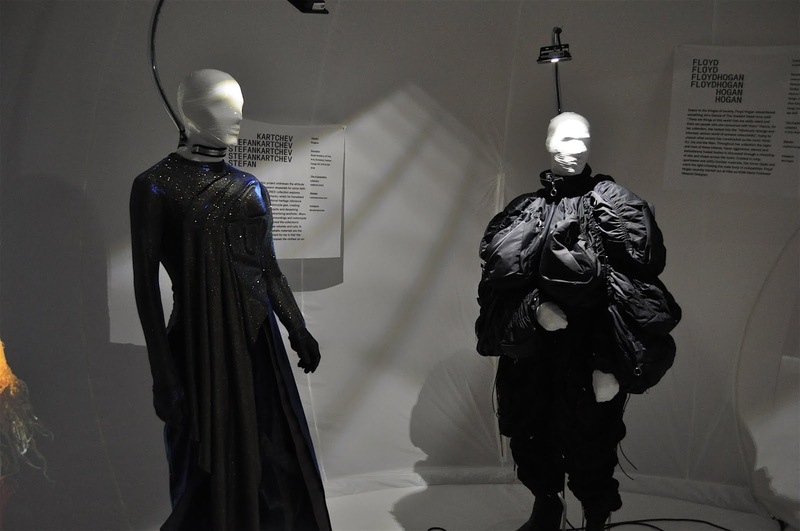 Participating designers were Sinéad O’Dwyer, Kota Okuda, Floyd Hogan, Yuting Zhu, Lingfeng ZHU, Pierre-Louis Auvray, Emma Wessel, Anna Dorian, Studio PMS, Stina Randestad, Marie Sloth Rousing, Chien Hsiang Hung, Axel Backlund, Stefan Kartchev, Savanah Avery, River Renjie Wang, Alicia Minnaard, Matilda Söderberg, Juha Vehmaanperä, Paolo Carzana and Lieselot Elzinga. 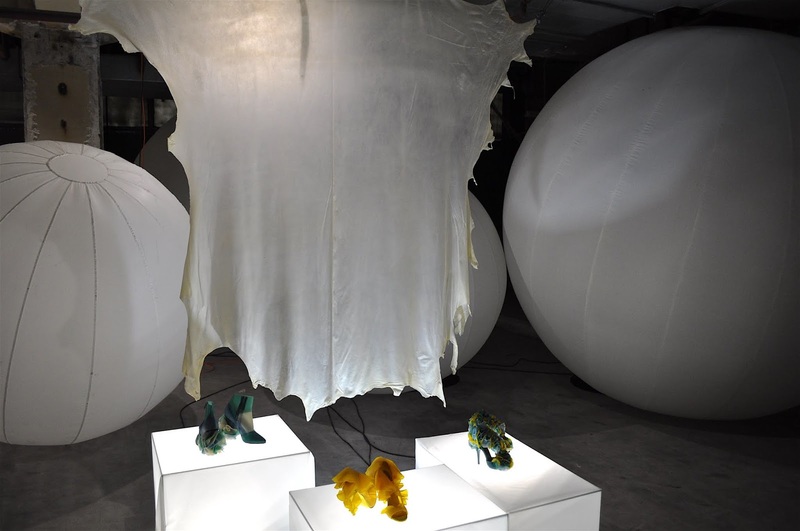 In addition there were cooperations under the new concept Fellowships, containing two projects: Ecco Leather x Kira Goodey and Kobe x AnoukxVera. 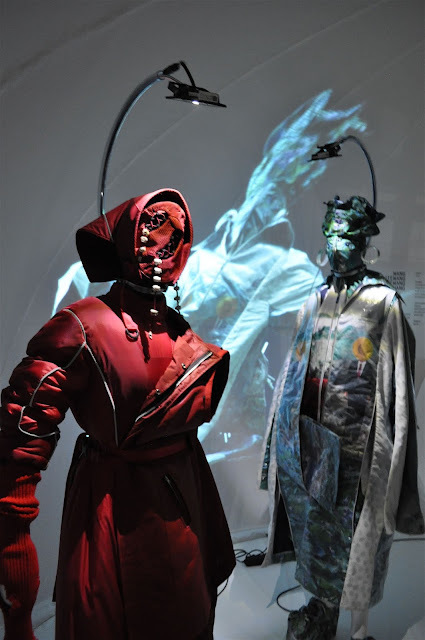 The New Order of Fashion team perceives an increasing desire to alter not solely our digital selves, but also our actual physical form. By bending gender and appreciating beauty in diversity, and through our fitness fanaticism, cosmetic surgery, and biohacking, the human form is altered to that of a cyborg. 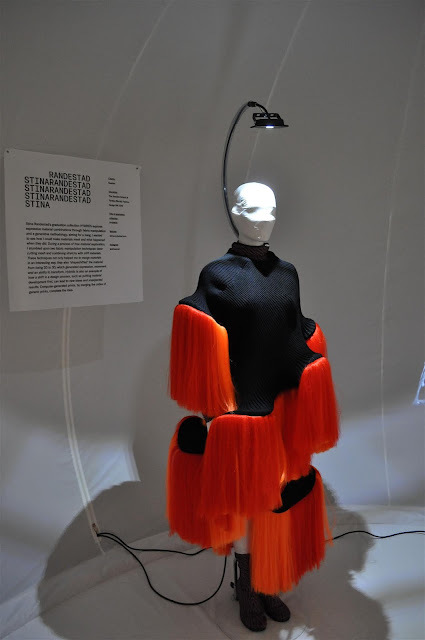 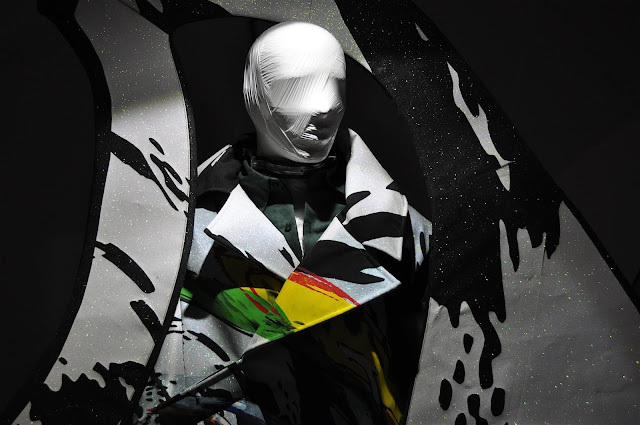 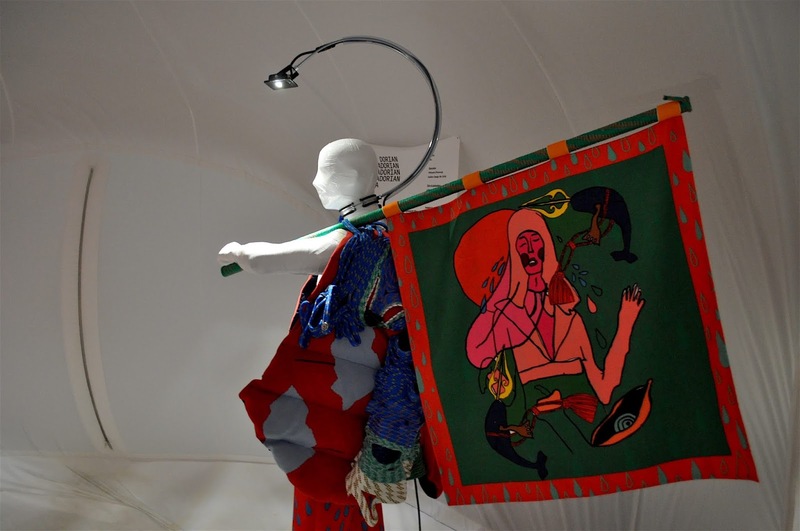 A surprising number of young designers are researching new expressions of identity as an answer to a fast changing and multidimensional living environment, considering the increasing influence of technology, migration issues and climate change. 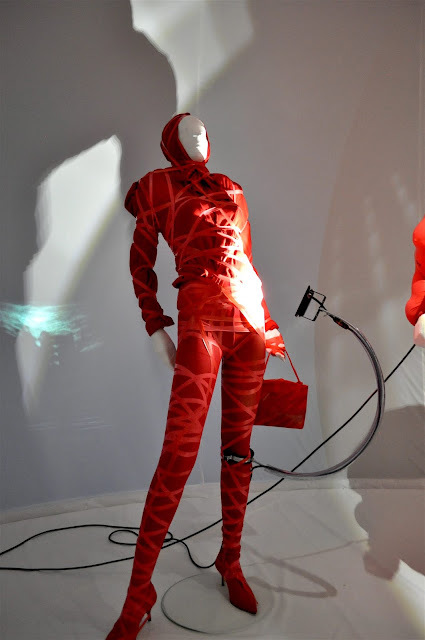 Fashion offers an endless toolbox of silhouettes, expressions, associations and identifications.